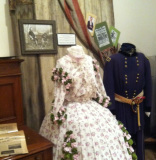 Museum on Main is a great place to explore the history of the Tri-Valley region. We tell the fascinating stories of those who came before - illustrating characters, places and events that have shaped our region. These tales capture the hears of people in our region today, enabling them to connect with our rich heritage. 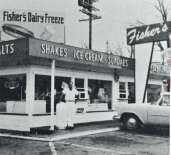 Museum on Main is the steward of our community's historical treasures. Through our exhibits, archives, artifact collection, photographs and kid's corner we speak to the character of the Tri-Valley. Explore the current and upcoming exhibits at the museum. 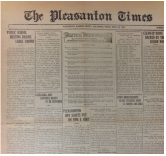 Explore a little about the history of Pleasanton. Explore our collections and find out how to donate items. 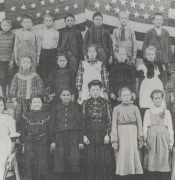 Explore the ways to learn more about Tri-Valley history through our archives and library. 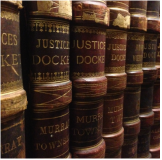 Explore some of the photographs that are a part of our collection.